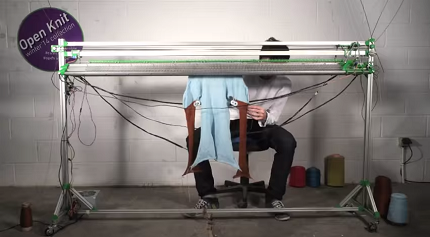 …Why not use a 3D printer for clothes? See more at OpenKnit and OpenKnit – open source knitting. Next Post: What if you never saw a health worker in your life?